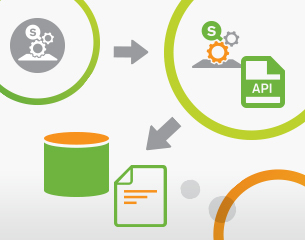 Qlik Connectors, which now include QVSource, gather and combine data from databases, applications, spreadsheets, websites, Big Data lakes and custom sources. Gain extensive insight into your divergent data and enable holistic, data-driven decisions. 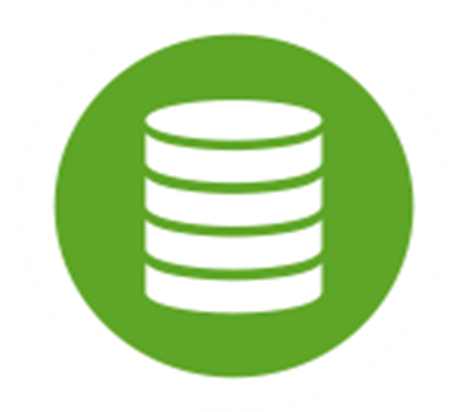 Extract data from ODBC, OLE DB or REST compliant data sources using Qlik's built-in connectivity. 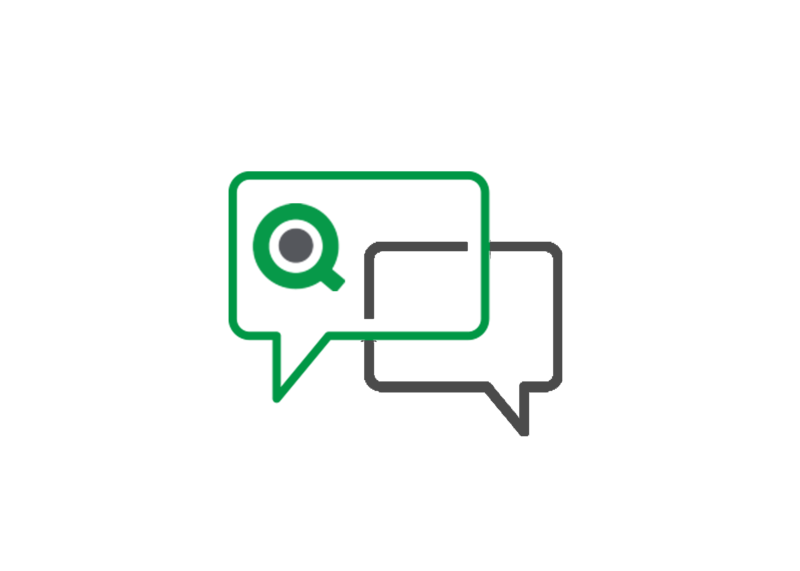 Use Qlik's portfolio of pre-built application-specific connectors, build your own connector using Qlik technology or visit QlikMarket to see what connectors are available from our partners. See the whole story that lives within your SAP data. Built-in connectivity in Qlik Sense allows you to seamlessly complement your salesforce.com deployment. 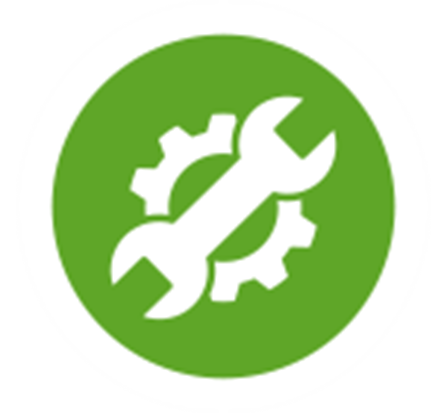 Qlik Web Connectors provide out-of-the-box connectors that are designed for specific application and data sources. They eliminate the need for any in-house connector development or maintenance and allows for quick implementation. This radically improves the consistency of data analysis, and empowers you to make informed business decisions in near real-time. .